In this month's meetup will give a short introduction into the language and cover some of its intersting and powerful features that can improve your life and will impress your friends! Welcome to the Devsmeetup Freiburg, a monthly hangout for technology and development enthusiasts. We cover a range of topics related to (software/hardware) development, project management and design. Exchange with like-minded people or just listen to the talk. We're looking forward to hearing from you and to see you at an upcoming event. Every month's last Wednesday at 8pm (except in July & December). Checkout our Meetup page for more information and RSVP. 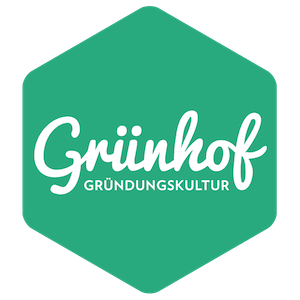 We meet at the Grünhof.